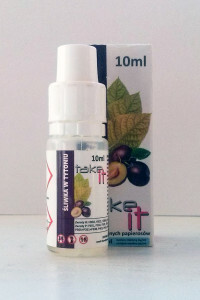 Take It is a brand new e-liquid line made by Polish manufacturer Expran Group. 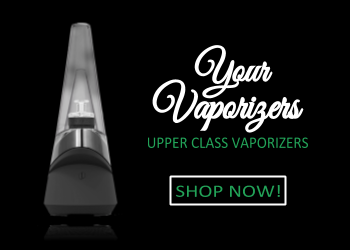 It offers 15 flavors, from tobacco blends to rich, fruity mixes. 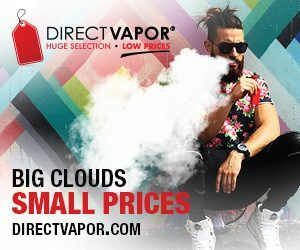 Take It e-liquids come in childproof 10 ml plastic bottles with 0, 3, 6, 12 or 18 mg/ml nicotine content variants available. 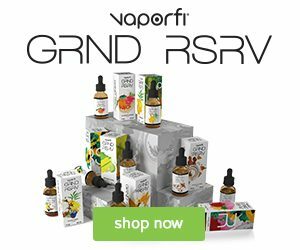 When tasting this line, we especially liked the uniqueness of the fruit blends ’ for instance, while a cranberry and banana mix is certainly great for a fruit shake, we weren’t quite sure about how that would taste in the form of e-liquid. But now we had the chance to try this daring and certainly surprising combination out. What an extraordinary and exquisite blend! On the inhale, the tobacco is hardly felt, and it takes you to a plum garden in an autumn day instead. The plum flavor is really authentic, and it reminded us of the thick, sweet kind of plum juice. The somewhat sweetish and very subtle tobacco is more present on the exhale, adding some roughness to the vapor, although altogether it tastes just wonderful. 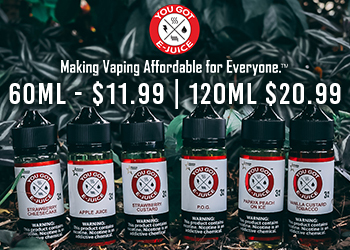 An easy all-day-vape, both for fruit mix lovers and tobacco blend admirers. 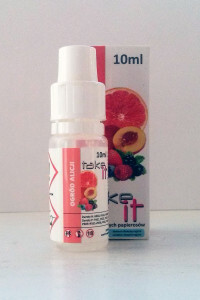 This is one of the most interesting fruit mixes from Take It e-liquid line. A unique, delicate and not too sweet fruit flavor, sophisticated by a slight, sour touch of blackcurrant. Again, the banana in this mix is different than you might expect from an e-liquid ’ but that’s a good thing, as there is no trace of the ‘baked banana’ which is found in so many e-liquids that are actually meant to be ‘authentic and realistic’ banana flavors. It seems that no e-liquid manufacturer has succeeded in fully capturing the awesomeness of strawberries and cream. This is the case with this flavor too ’ instead of whipped cream, the strawberry meets ‘cream candy’ or even ‘candy milkshake’ here. But that’s not a bad thing. Overall, the flavor is quite sweet, with the creamy part being more pronounced than the strawberry itself. The strawberry, though, adds a summery and juicy touch, making it suitable also for fruit flavor lovers. An overabundance of exotic fruitiness and juiciness makes this flavor extremely mouth-watering. The experience is overwhelmingly tasty, and it is quite difficult to distinguish any particular fruit here, but it is not too sweet, either. 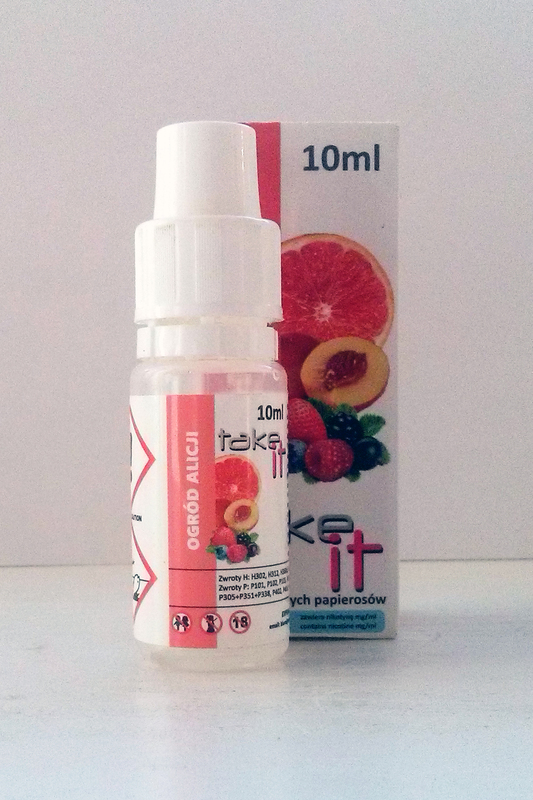 However, the most pronounced is a grapefruit/citrus note which removes the overall sweetness and brings a vibe that we have never ever tasted before in a form of e-liquid. If you’re a fruit mix lover, this flavor has no flaws at all; it is an ‘all-inclusive’ blend, and we are certain that you’ll find the fruit notes you love the most in it. Our absolute favorite from Take It e-liquid line. A unique, original and quite strong flavor for both mint and candy fans. At first, after opening the bottle, this flavor left us in perplexity, as we expected it to be much mintier. However, we quickly realized what has been done here: this is the flavor of the ice blue mint candy which is often also available in the form of cough drops. The mint is actually very strong but is masked by an intensely sweet taste. And it is perfect both for cold, dreary winter nights and steaming hot summer parties ’ it helps to clear your airways and provides a deeply refreshing, chilling aftertaste. 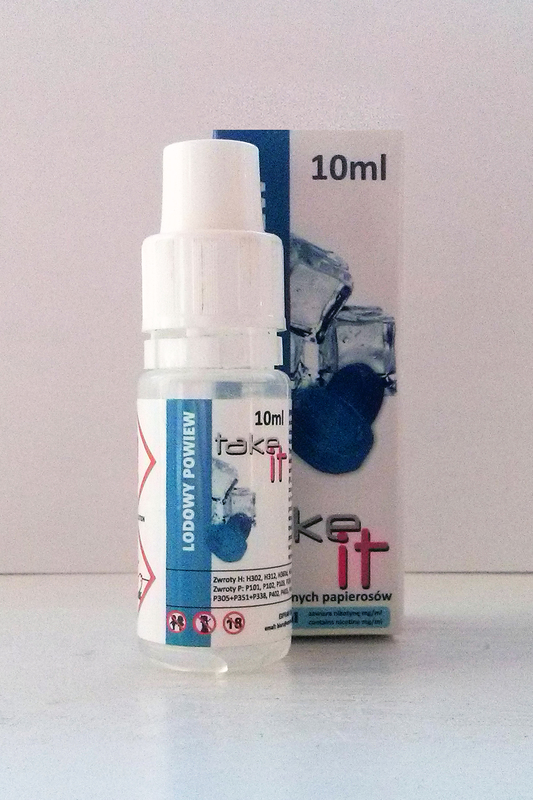 This is an e-juice which might not be for everyone, though, as it is both very minty and very sweet. A mildly refreshing, light flavor with a perfectly crafted taste of cactus, or prickly pear, juice and the bottled aloe vera drinks you can find in your supermarket. For those of you who are not familiar with cactus juice, it tastes something like watermelon with a touch of kiwi and some sourness to it. 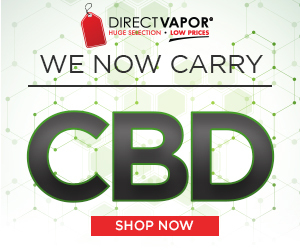 Overall, Fruits of Desert is a great, a bit dry and tea-like flavor which definitely works as an all-day-vape for us ’ it is neither too sweet, nor too strong, and takes some time to get accustomed to.